Corallina Booking WordPress Theme is a perfect solution for booking web sites or postals. The theme comes as a responsive booking system for any kind of business that needs a booking feature. The theme is good for travel agencies, hotels, motels, bed and breakfasts, guest houses, villas or any other… It comes with a Hot Deals custom post type that is the most popular section in our days. You can publish any hot deals with different options. The theme comes with tons of different page templates, 6 absolutle different homepages, 3 blog archive layots, 3 gallery archive layouts, custom pages for about us in different styles, contacts, etc. Our Booking theme is compatible with the Events Manager WordPpress Plugins, so you can easy build an events section into your site withour any code knowledge. Just istall the plugin and enjoy the process. 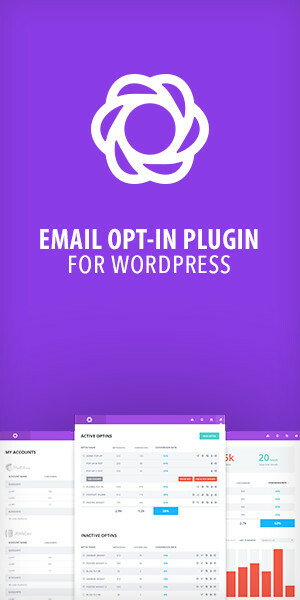 We have already styled all necessary plugin templates to make it compatible with our pretty theme. The Theme comes with an advanced Hot Deals custom post type and tours post type that is a perfect solution for travel booking portals. The site administrator just need to publish some hot deals from admin panel and your visitors will enjoy the navigation throw the section. It have the option to book it directly on the item page, the option to see on map, the option to read about fly details and of course the item description and a pretty images slider. You can change the visual Theme Skins using Theme Options panel. You can paste your custom color and change the color scheme on all the site. You can upload a custom background (color, image, pattern). You can change the fonts (select from 600+ Google Fonts). With Luster Theme you can do everything you want. You can build a e-commerce/shop using the WooCommerce plugin without any problems, because the theme is WooCommerce ready. And you can also create a multilingual portal, it is integrated and works perfect with WPML Multilingual Plugin. The Subscribe form on the footer is working with MailChimp service. The theme comes with a Shortcode generator. Each available short code you can see in the demo preview. We work on Corallina Theme daily and make updates weekly. All bugs that will appear on our customers websites will be fixed in a short time. We have a support forum and a great documentation (online and PDF).